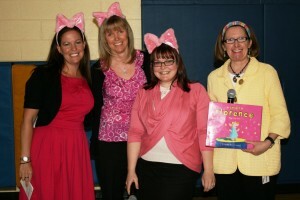 Students love seeing the grade 2 teachers reenact the story of Small Florence: Piggy Pop Star to present the confidence trait at assembly. Our school considers the development of strong interpersonal skills to be essential to the education of all children. The promotion of respect and caring toward others, good listening skills, manners, conflict resolution skills, win-win solutions to problems and appropriate verbal assertiveness are an integral part of the curriculum at all grades. While Character and Leadership classes are part of every students’ weekly schedule, the values and principles being taught are reflected in all interactions between teachers and students and become a way of life at the school. "Building positive attitudes and self confidence is something of immeasurable value for young people to learn in the formative years, and a Turnbull education does a wonderful job at this." Students often comment on how peaceful our school is and how happy the teachers and students all seem to be together. This does not happen by accident but, rather, through a commitment to teaching children to be caring and accepting of others, to be outward focused instead of self centered, and to solve problems as they grow in a way that promotes cooperative team interactions. New students are warmly welcomed into the school and our present students, who all remember what it was like to be new, go out of their way to help them make the transition comfortably. One of the things that makes Turnbull special, part of the secret of our success, is the value the members of our community – parents, teachers and students – place on academic effort. 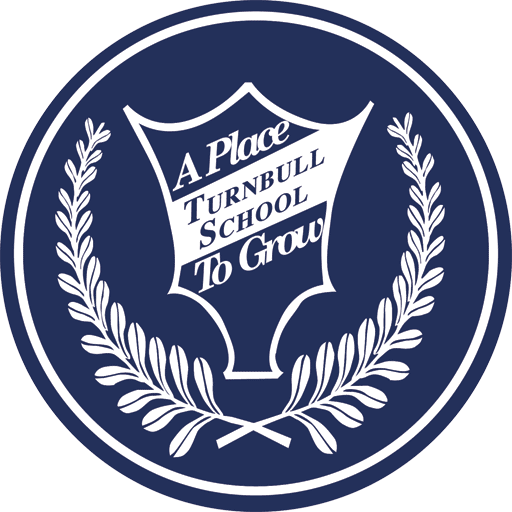 In a world and an age where it is easy to be complacent and cynical, where average is the ideal to which too many strive, it is cool to try and excel at Turnbull School. As educators, and for our students, this makes Turnbull a wonderful place to teach and learn. At the same time, we realize that a vital part of our students’ education occurs outside the classroom – in clubs, on teams, on committees, and in the wider community. Our students are not just learning about history, math or science through the process of education, but about themselves – what they value, who they are, their strengths and personalities. We know effective education includes and recognizes opportunities for students to discover and strengthen their personal character. To this end, we have established a Teamwork, Leadership and Character program and Awards for Grade 8 students at Turnbull School. 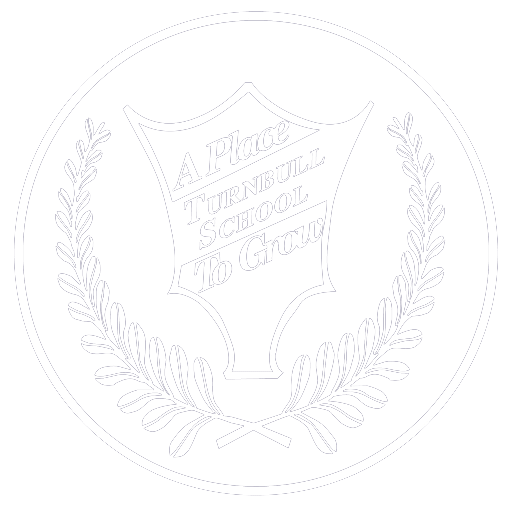 The Teamwork, Leadership and Character Awards have been established to recognize Grade 8 students who stand as an example to others within the Turnbull community – through their academic effort, involvement in student life and in the wider community, and through demonstrated leadership qualities. Recognition is given at three levels: Merit Awards, Distinction Awards and, for those who achieve the highest level, a TLC Letter Award. Promote awareness and involvement of Turnbull students within our school and the wider community. Our Grade 8 students maintain a TLC portfolio throughout the year to track their contributions and achievements. These portfolios are then reviewed by the staff TLC Committee and awards are bestowed at graduation. As an example of a TLC activity, Grade 8 students have participated in an insightful and interactive personal effectiveness workshop. It is a special opportunity for students to participate in activities and discussions aimed at developing their sense of self and their leadership skills, and to provide further opportunities for team building. Through an examination of different personality types, students gained valuable insight into how they make decisions, their strengths and challenges, how to interact effectively with others, the value they bring to a team, and their individual learning and communication preferences. This increased understanding of self and others will help students to strengthen their communication, leadership and interpersonal skills. The years that Nick spent at Turnbull were the best! Not only did he get a great education, but he built values and confidence that he has in him forever. Building positive attitudes and self confidence is something of immeasurable value for young people to learn in the formative years, and a Turnbull education does a wonderful job at this.